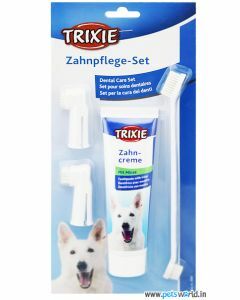 As the majority of the sources of infection and diseases in dogs start from the mouth, it becomes imperative to maintain their overall dental hygiene. 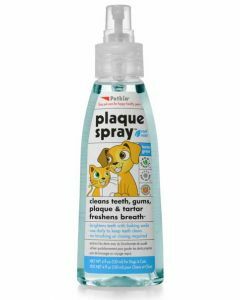 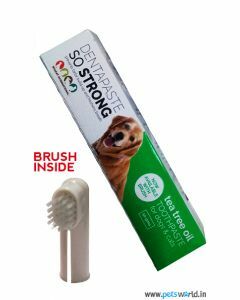 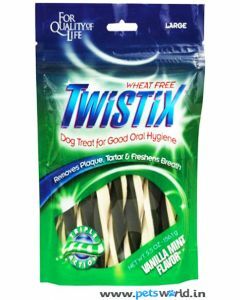 We at PetsWorld have a huge range of oral hygiene health care products for keeping healthy gums and teeth in your dogs. 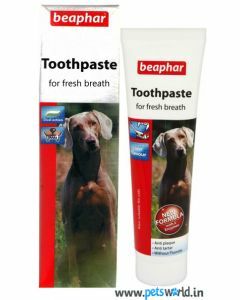 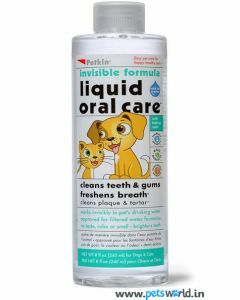 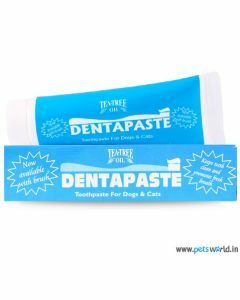 We offer dental care products of reputed brands like Beaphar, All4Pets, Twistix and Petkin. 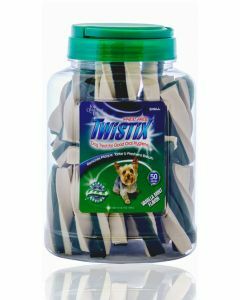 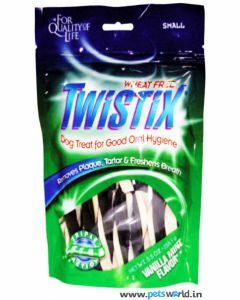 Twistix Dental Dog Treats are a highly palatable dog treat having unique kibble shape and size for removing Tartar and Plaque build up. 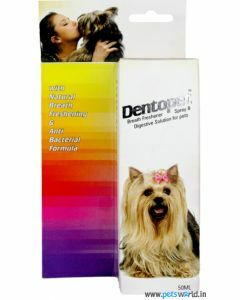 All4Pets Dentopet Breath eliminates bad breath in dogs. 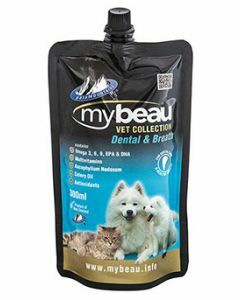 In the diet form, we have Pala Mountains My Beau Dental and Breath for offering the building blocks to assist overall oral health in dogs and cats of all breeds and life stages. 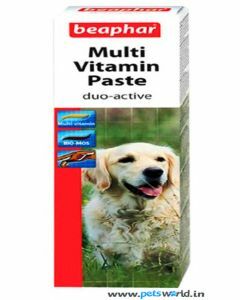 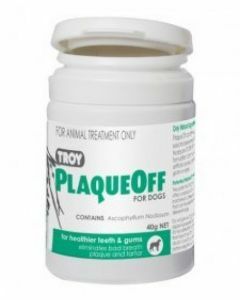 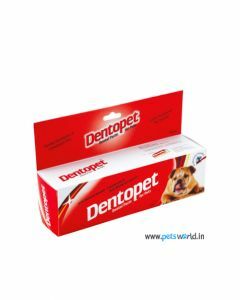 Essential vitamins and minerals present in the treat strengthen bones and teeth of the canine. 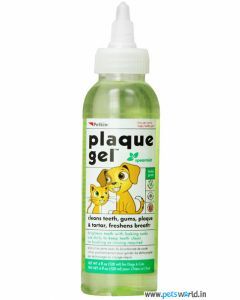 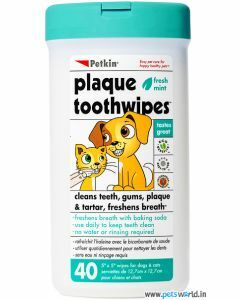 Petkin Plaque gel is another high-quality product helping to whiten the teeth and to remove excessive plaque buildup. 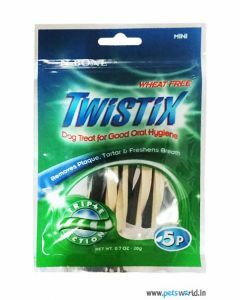 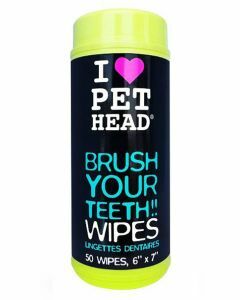 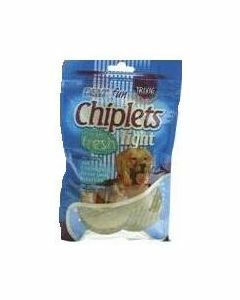 Teeth Wipes are also available on our website for giving fresher breath and to maintain optimal dental hygiene in pets. 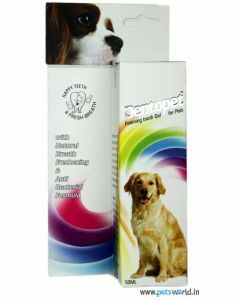 By maintaining the top dental hygiene of your pet, we ensure that your pet stays in a healthy and strong condition.